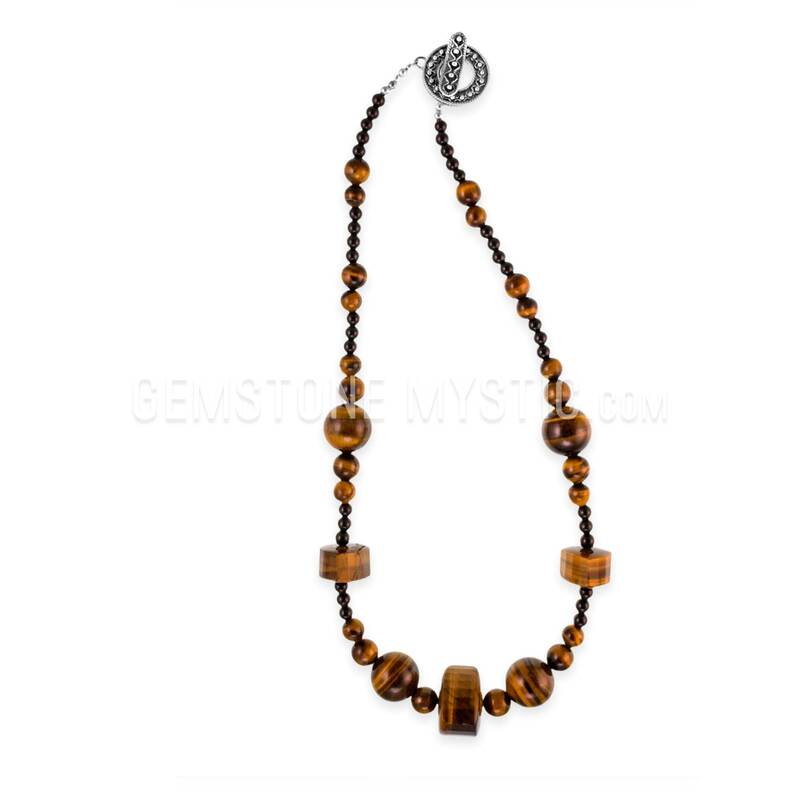 Sterling Silver beads & clasp. 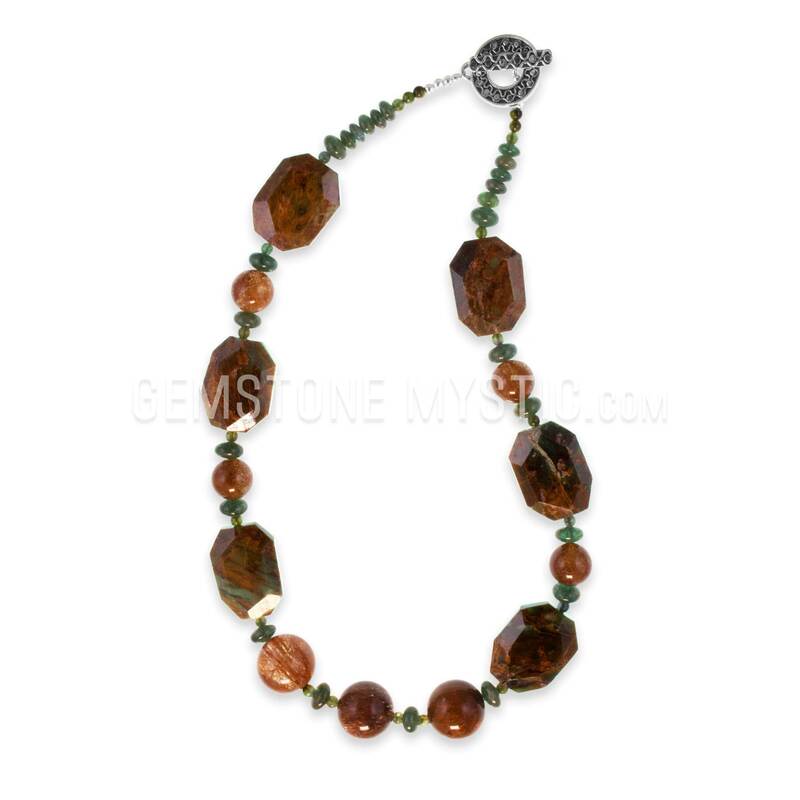 The Gifts Of Earth necklace carries the properties of Black Onyx and Tigers Eye and helps open and awaken you to a deeper connection to the Divine Feminine and Gaia. It creates a profound earth connection in your life. 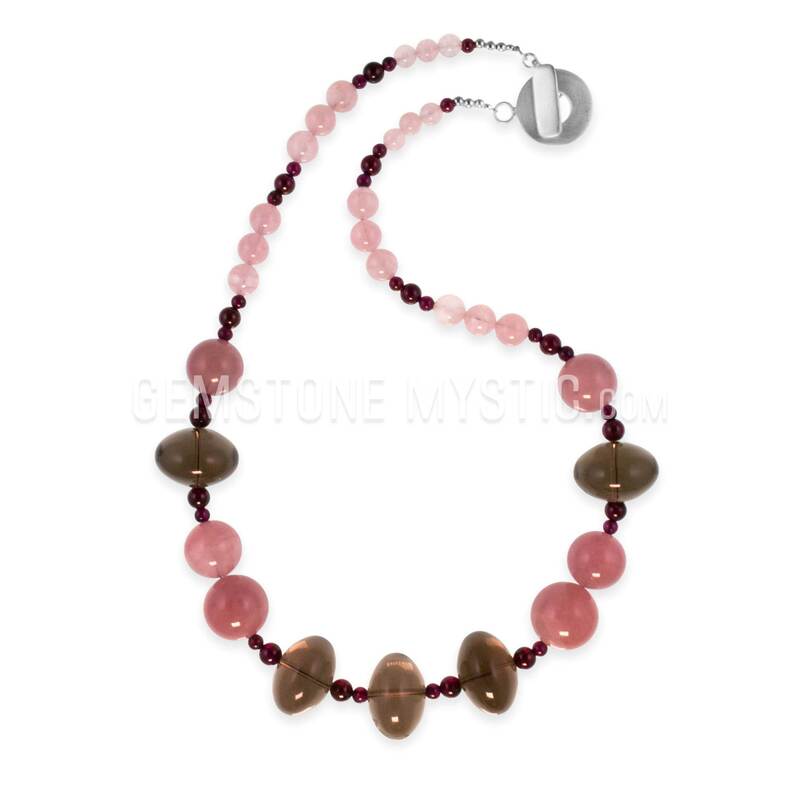 The Gifts Of Earth necklace carries balance, protection, focus, understanding, wealth and positive energy. It brings it all home, to you and to our world. 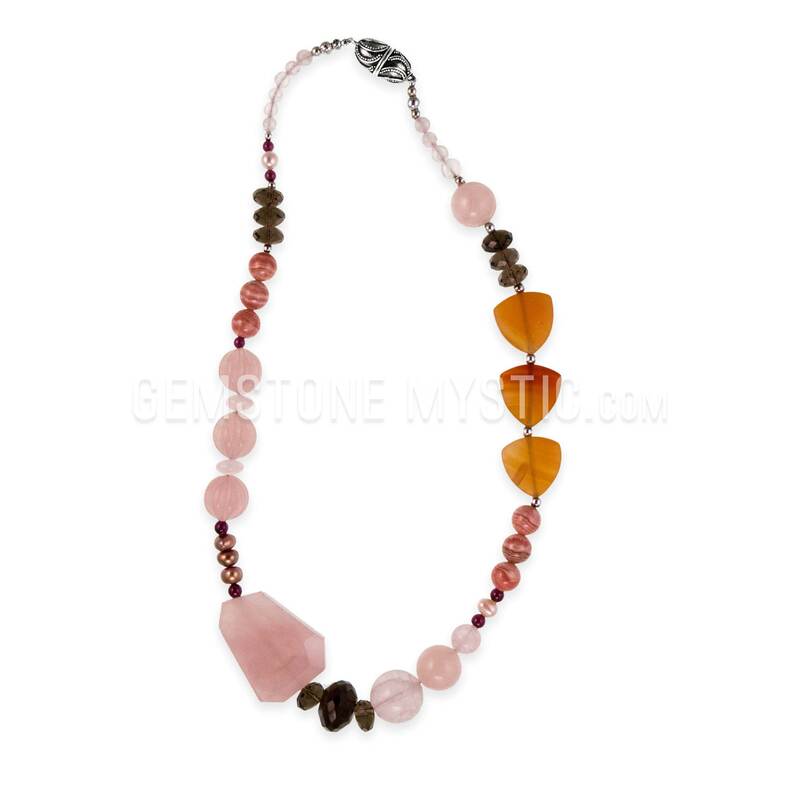 Then this necklace and each gem is vibrationally aligned and attuned to extend blessings, create a magnetic connection to creation, strength, love and this beautiful planet, Gaia. 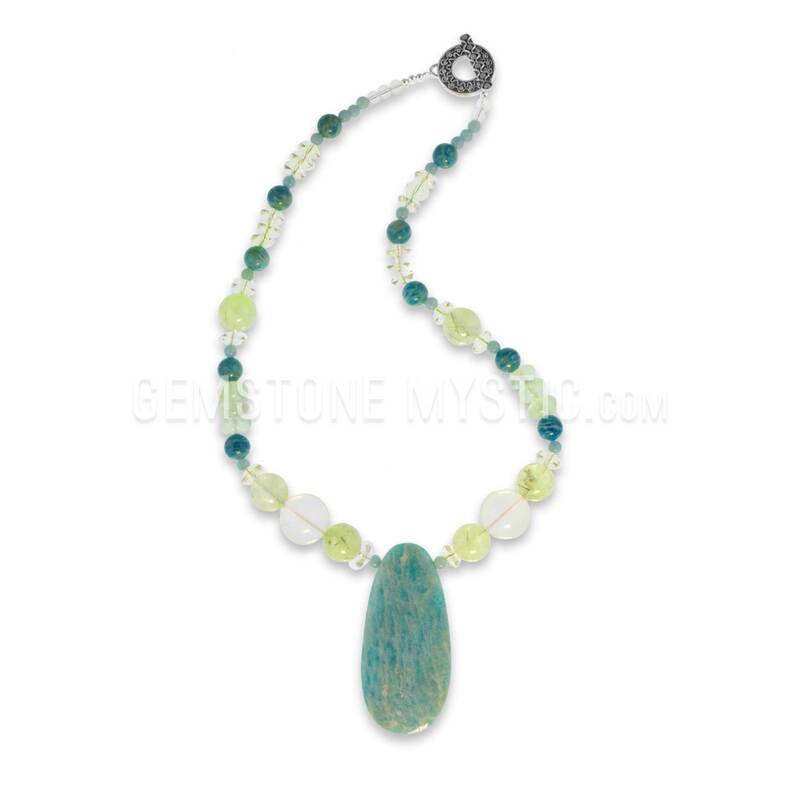 It creates honor and relatedness with the sacred earth energies.